We Want YOU To Hire Veterans! Veterans are arguably some of the most qualified job candidates. So why is it so difficult for them to find a job? 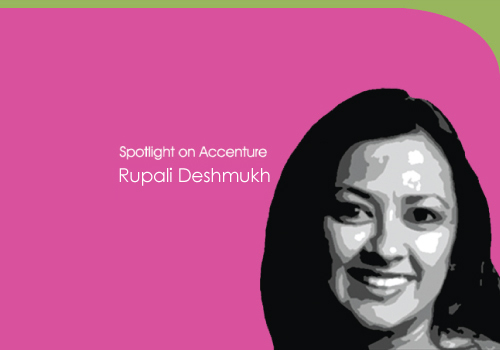 “It is almost like looking at two groups of people who want to reach out to each other but can’t communicate because they speak different dialects,” says Rupali Deshmukh, military recruiting lead at Accenture and U.S. Army veteran. Deshmukh suggests that education is the best way to cross these hurdles. “There needs to be a better understanding of what military professionals do and how their skills can transfer,” she explains. Veterans have unique qualities that are invaluable in the workplace. “Veterans work well under stress. The military emphasis on team work is very strong and most veterans tend to make good leaders because of that,” Deshmukh says. Accenture is a firm believer in this – they recently launched the Accenture Military Career Coach Tool which helps all veterans (not just those applying to Accenture) plan their career, write a resume, network, build an online brand and interview. This program would have been a beneficial resource for Deshmukh, who admits that she had a challenging first year as a civilian. Comment: How did you advance your post-military career? 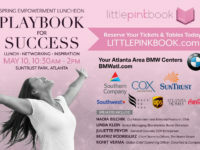 BONUS PINK Link: Your ideal career – in five steps!